“You have company coming, Isaac Bashevis Singer, Saul Bellow, Philip Roth, and E. L. Doctorow. 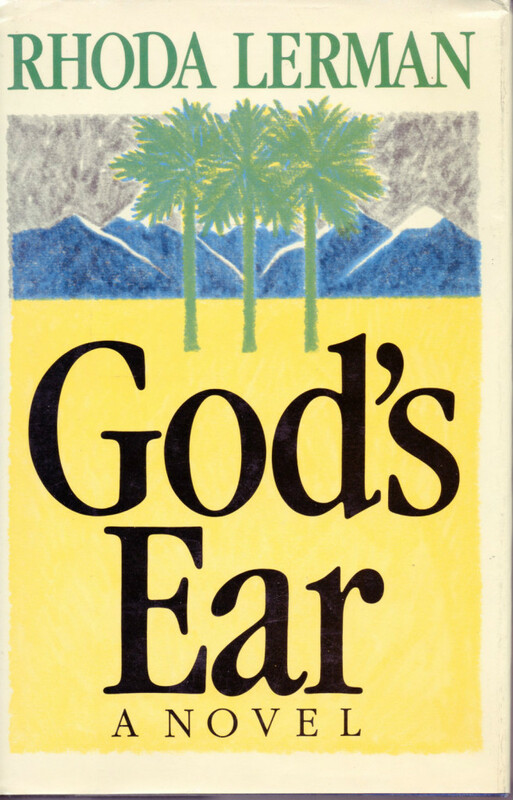 Her name is Rhoda Lerman, and God’s Ear is her fifth book. She knows her Jews, she knows her Southwest, and she spins one terrific yarn out of the two strands. If Hollywood isn’t already leaving messages on Miss Lerman’s answering machine, it will, and soon. Hers could be the new Ten Commandments for the intelligentsia, or perhaps a new Fiddler on the Roof. Or it could turn out to be something slow-moving and gossamer for Masterpiece Theater. Miss Lerman is not only the next great American Jewish writer. She also writes about the most recent generation of American Jews.